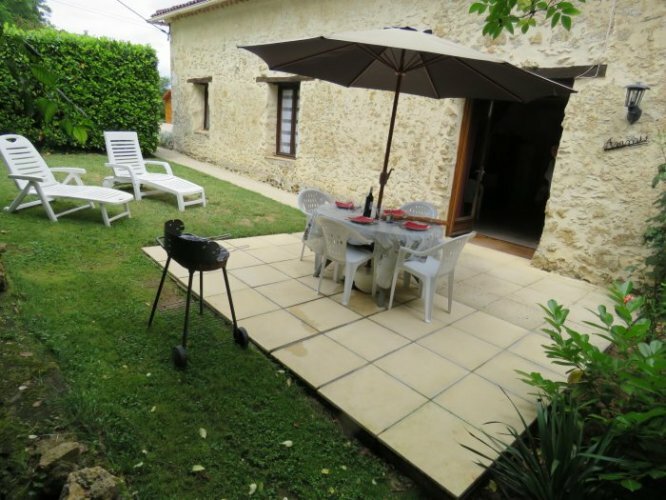 Description of Property: One gîte is on the ground floor and has 1 double bedroom with en-suite bathroom, a fully equipped kitchen and a dinner area and a living-room. 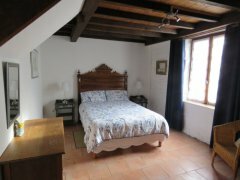 It can be twinned with a 2nd small gîte (same details as 1st one) to have more space for a long term rent. 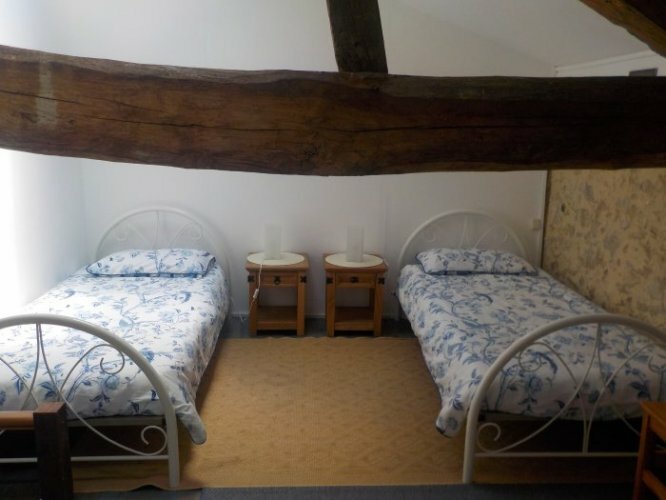 Our spacious gîte with 1 double bedroom, 1 twin bedroom, 1 mezzanine, 2 bathrooms and a large living area with kitchen. 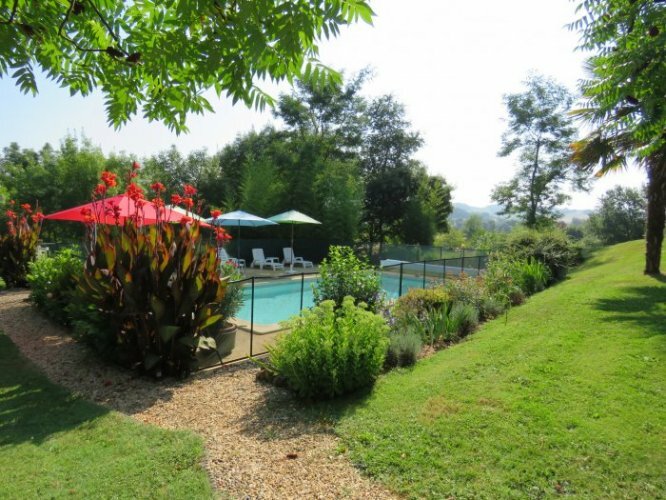 Set in a very peaceful countryside, has a view over the surrounding area and the pool. Please contact us for more details and photos. Outside Amenities: Both gîtes have a private patio with a table, chairs, sunlounger and a woodpellet stove for winter rentals. Set in 5 acres of land which includes a large well kept garden with shady areas under a variety of trees. There is also a small lake and picnic area in a natural woodland reserve. New ! 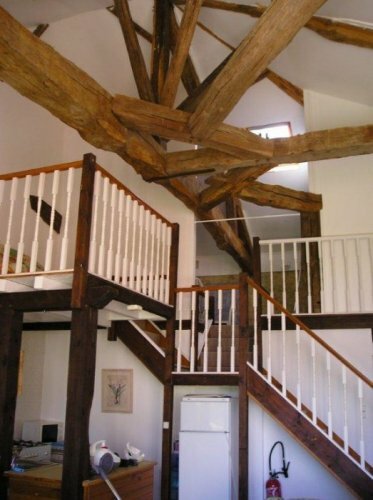 Our library with more than 3500 books in English and French. 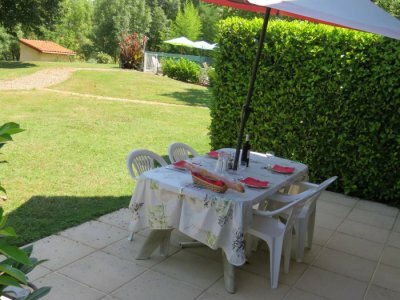 Surrounding Area: 7 km from Vic Fézensac which has all the amenities (banks, shops, doctor, bakeries etc.........). Local supermarket at 4 km, 25 km from Auch and Condom. 1h30 from Toulouse Airport. 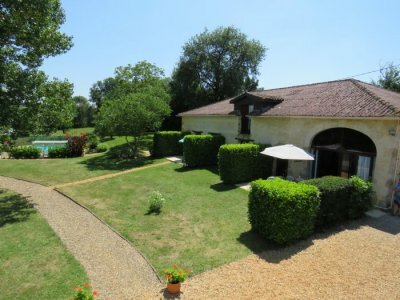 2 hrs from Bordeaux Airport. 2hrs from the Pyrenees. Wood pellets stoves recently installed. Pricing Info: 425 Euros for a single gîte. 650 euros for the larger spacious gîte ; prices are for a 4 week period with a month deposit required in advance. Rent is due on the 1st day of each 4 week period. A charge of 50 euros for Gas and water. Electricity and wood pellets charged as used. 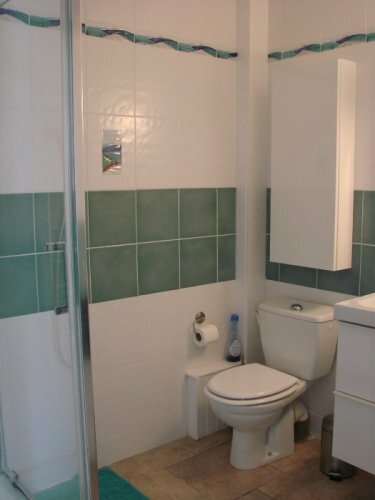 Sheets, bathroom & pool towels are included in the rental price. 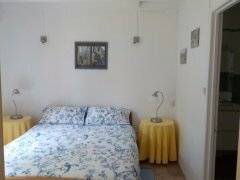 Rentals in May - June as well as weekly summer holiday rentals are available. Contact us for further details. Long term rental available from Sept 2019 till April 2020. Please email us for further details.